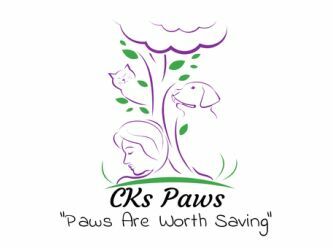 CKs Paws (Paws Are Worth Saving) Inc.
CKs Paws (Paws Are Worth Saving) Inc. is a rescue run by a dedicated team of caring and experienced members. 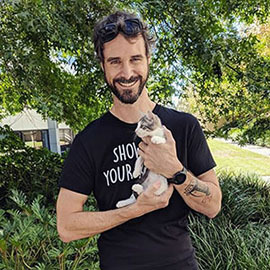 CKs Paws is a rescue dedicated to bettering the lives of cats and dogs. 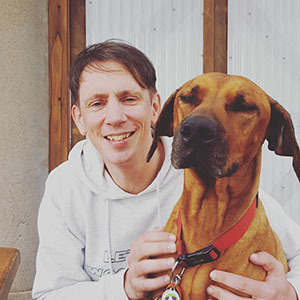 We are focused on building a rescue that goes that extra mile to help our furry friends. And have a strong team of passionate and expert people behind us to help our vision come together. CKs Paws is the rescue that cares, we care about our animals, our foster carers, and our community. 4. 7 day settling in period commences once the animal has been collected from foster carer. As we are run entirely of volunteers we endeavour to respond to your email within 24 hours. Your patience is greatly appreciated. 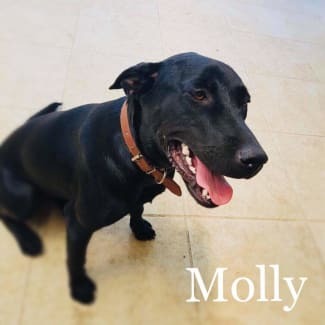 🚨 FOSTER OR ADOPT 🚨 💖💖Molly💖💖 Meet Miss Molly, our Labrador X Kelpie 15 month old, she can be a little bit shy meeting adults for the very first time, but once she warms up to you she is very playful and affectionate. Sometimes she gets so excited she can forget her manners and jumps up looking for extra attention and pats!! Molly plays great with other dogs, but no so great with cats. She loves to play with her toys and will chase a ball for hours. She very much enjoys going for walks! Molly is better suited to a family with older children as she is still quite excitable during play. Molly will make a very loyal and loving family pet. 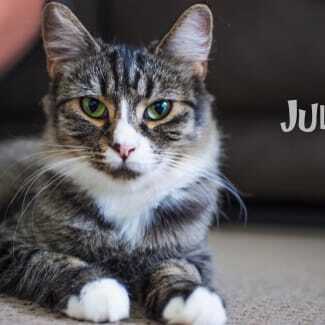 She has come so far in a short time with her manners and behaviour, with the right attention, training and love she will make a great addition to the family. 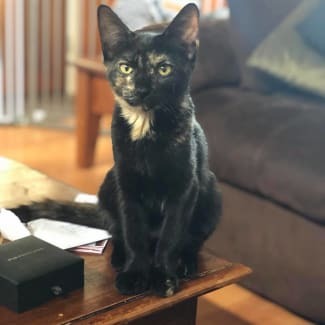 🌹🌹 INTRODUCING COLETTE 🌹🌹 This little Angel has so much love to give for the adopter who has a little bit of time and love to give to her. 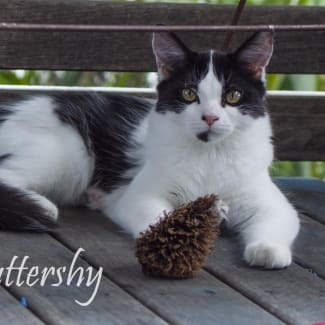 Collette is a very special kitten, she’s an observer at first, comes off a little shy and meek but will soon come out of her shell with a pat and a play if you’re patient and encouraging. She loves to sit up high and observe her surroundings, she definitely has a good chat when the mood strikes and has a cheeky side hiding her favourite toys and parading them proudly for all to see. 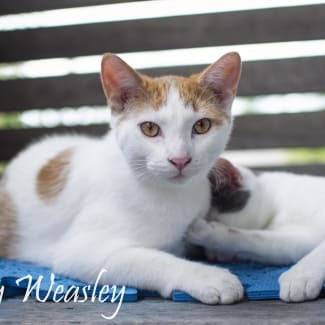 Would love a home with older kids or very gentle young ones. With time she would make a fabulous lap cat and queen of her castle.